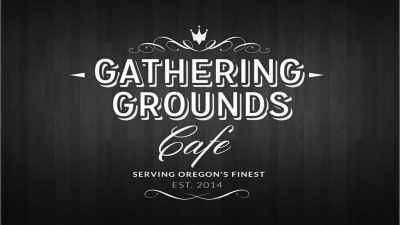 Pre Ground Coffee vs Whole Bean: Why Does it Matter? In recent articles we have compared the pros and cons of different coffee brewing devices – the strengths and weaknesses of each one. We have also mentioned in clear detail the science behind the brewing process of each brewing technique and how this affects the taste of coffee produced by each one. Within the coffee industry it is not even a debate as to whether coffee beans are best kept in a ground or whole bean state. It is universally understood that whole beans are better. They stay fresher longer and they allow for you to grind them to the size you need for the brewing method you choose to use. Do you have a good grinder? We hope you do because the grinder is probably the most important device you can own if making good coffee is important to you. In this article, we will discuss a certain characteristic of coffee which has great effect on the brew, form. Coffee is basically acquired in two ways, pre ground and whole bean. Though this may seem irrelevant in the greater scheme of things, true coffee experts insist that this is an underrated and often overlooked aspect of the brewing process. Go to your nearest supermarket and you’ll see one or all of these products in a can on the shelves. Folgers is one of the more well-known retailers of ground coffee. That Dunkin’ Donuts a block away also retails their own pre ground coffee with different flavors. 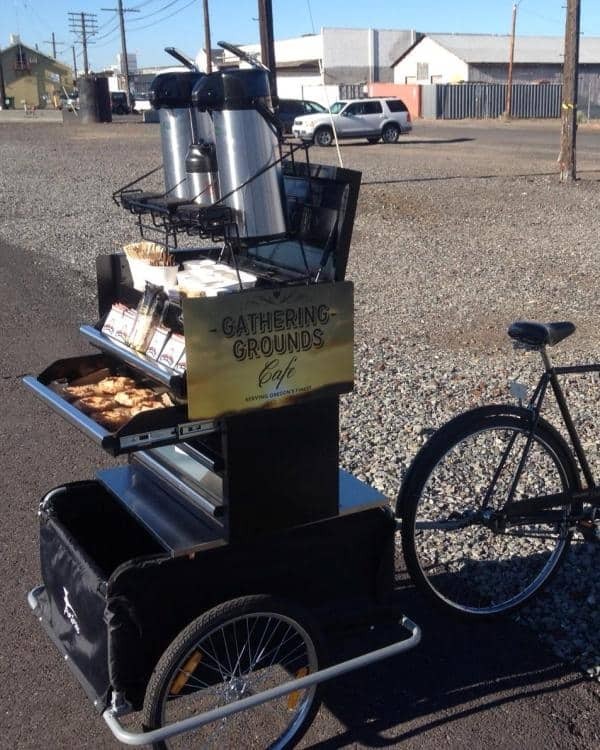 Pre ground coffee is very popular and very accessible to many these days. 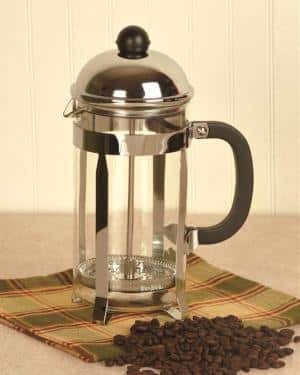 It is frequently used directly in automatic coffee makers and percolators but it’s not best for other brewing methods and you may wonder why. For starters, brewing a cup using pre ground coffee is much more convenient than when starting out by grinding whole beans yourself. Yes, pre ground coffee saves you a lot of time and hassle, especially if you are the one who can only afford a small amount of time to prepare before heading out to work. The brewing process in pre ground coffee skips the part where you actually grind the beans. Instead, one simply has to open up the jar, put the ground coffee beans in the coffee maker and start making some coffee. There’s no doubt however that using your own burr grinder will give you a better cup of coffee. Secondly, pre ground coffee does not need any special equipment or skill involved. 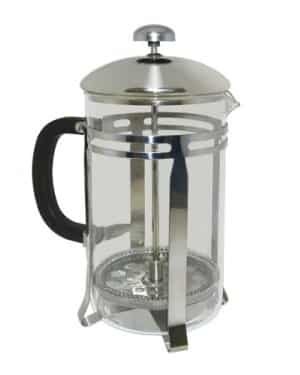 Coffee grinders can range from $10 on the low end to $1000 or more for the best of the best so you can certainly save money in the short term using store bought ground coffee. Furthermore, it takes a lot of knowledge to produce the right grind of bean. This knowledge refers to both the use of the machine as well as the proper techniques to carry out the grinding task. As such, many people who simply need a cup of coffee prefer to skip this part and just grab a pack of pre ground coffee beans instead. Thirdly, whole beans are more expensive compared to pre ground coffee even when you take the grinding equipment costs out of the equation. This is basically due to the logistics costs of shipping wherein whole beans not only take up more space in a container, they also need to be shipped as quickly as possible to prevent spoilage and contamination. Also, the sourcing process plays a huge factor in the landed price of both products. In other words, Folgers sources its ground coffee from cheaper suppliers unlike whole bean retailers which gather beans from legitimate sources around the world. This means that if you want a fresh bag of whole bean Arabica, it would most likely come from Ethiopia. God knows where Dunkin Donuts gets their bag of pre ground Capuccino. Lastly, whole beans are more expensive because of the advantages it offers which will be discussed later in the article. On a related note, pre ground coffee must not be confused with instant coffee. You cannot use ground coffee as instant or vice-versa. Instant coffee has gone through more processing as compared to pre ground coffee. The brewing process of instant coffee simply involves pouring hot water on it while the pre ground coffee needs to be sifted and separated from the hot water before drinking. Research suggests that instant coffee poses greater health risks than pre ground coffee and we have devoted an entire article to the topic here on the site. With all the advantages of the pre ground coffee mentioned, why is whole bean coffee still the preferred form from which to brew a cup? Simply put, the quality of coffee made from whole bean is far superior to one with pre ground. Whole beans which are ground just a few moments before brewing them are noted to taste much, much better than a cup of coffee with pre ground coffee. The subtleness of the beans are also much more noticeable in whole beans compared to pre ground coffee and this results in a taste more complex, flavorful and satisfying. Pre ground coffee is also stated to be bitter. The difference in taste is mainly because pre ground beans have, as stated in its name, been pre ground way before and have been sitting in jars for an additional amount of time. This sitting time loses the freshness of the coffee beans. Even when stored in airtight coffee containers the freshness wanes. Meanwhile, whole beans are able to keep the flavor intact which explains its superiority in terms of taste. Secondly, buying whole beans give you the freedom to manipulate the grind according to your preference and preferred brewing technique. Want to make a shot from an Aeropress or brew with your Chemex? Whole bean coffee will let you tailor your grind size perfectly to any coffee maker. Pre ground coffee does not allow for this flexibility. 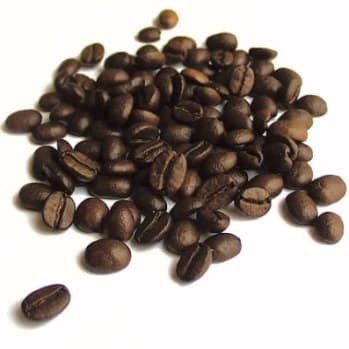 As mentioned in previous articles, different types of grinds are recommended for different methods of brewing, leading to different tastes and this can only be done beginning with the purchase of whole beans. Furthermore, there are four factors present in pre ground coffee which emphasize why whole beans are much better for you. Contamination – Coffee oils are very delicate and easily susceptible to contamination in the form of whatever you leave lying around your pre ground coffee. These contaminants then easily find their way to your pre ground coffee stash, resulting in a worse flavor. Oxygen – The whole bean, once ground, immediately loses 60% of its innate aromas after 15 minutes. Think of how much more it will lose given the time it takes to package these. Moisture – Ground coffee, when exposed to moisture, immediately starts to dilute the precious coffee oils which are the source of its beautiful aroma and taste. Carbon Dioxide depletion – The coffee bean roasting process creates and stores a lot of carbon dioxide in the beans. 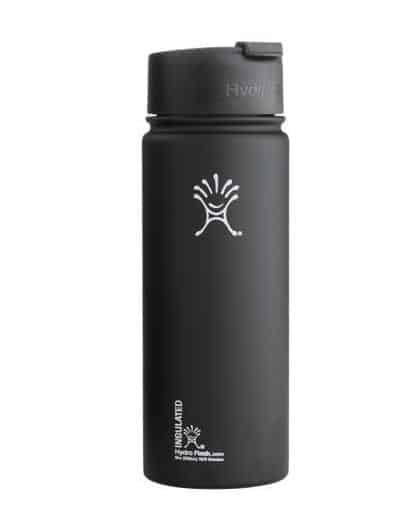 This carbon dioxide contributes to the taste of the coffee. Though much of it is eventually lost during the cooling process, plenty are still retained in the bean. Only through grinding will the carbon dioxide again be lost. Like oxygen, imagine how much is lost when the coffee is just sitting there in the jar, waiting to be finished up. Stainless Steel vs Ceramic Burr Coffee Grinders – Why Does It Matter?